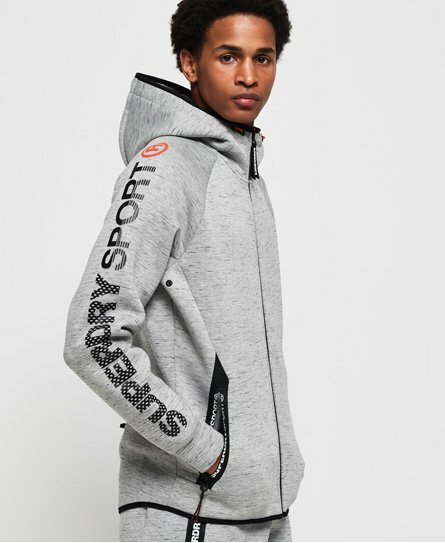 Warm up, warm down or wrap up in a gym hoodie or sweatshirt from the Superdry Sport collection. 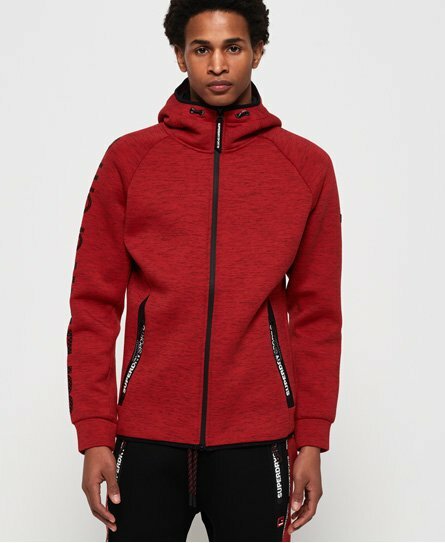 Designed for the gym, the sports hoodies and sweats in this men’s range feature moisture wicking technology and performance fabrics to give a comfortable and cool feel to your work out. 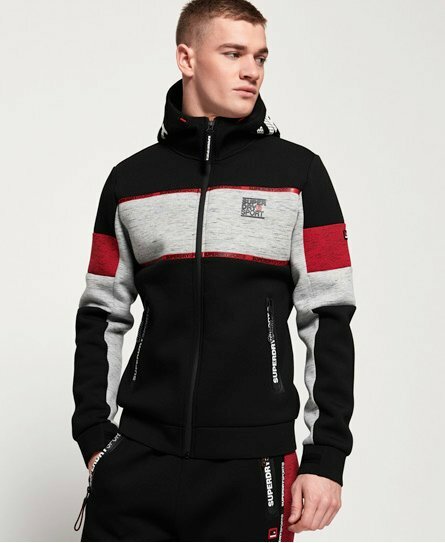 Timeless blacks and greys with accents of pop colours work alongside camo prints and stylish detailing. 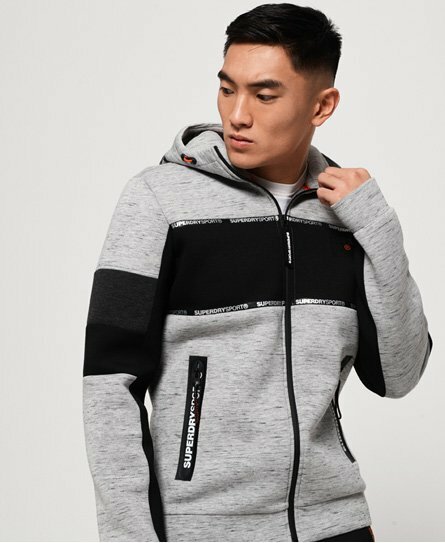 Shop the range of men’s gym hoodies and sweats from Superdry.